We are proud to announce that Frendli has officially arrived! We have begun the roll out of our Beta version to San Diego users. 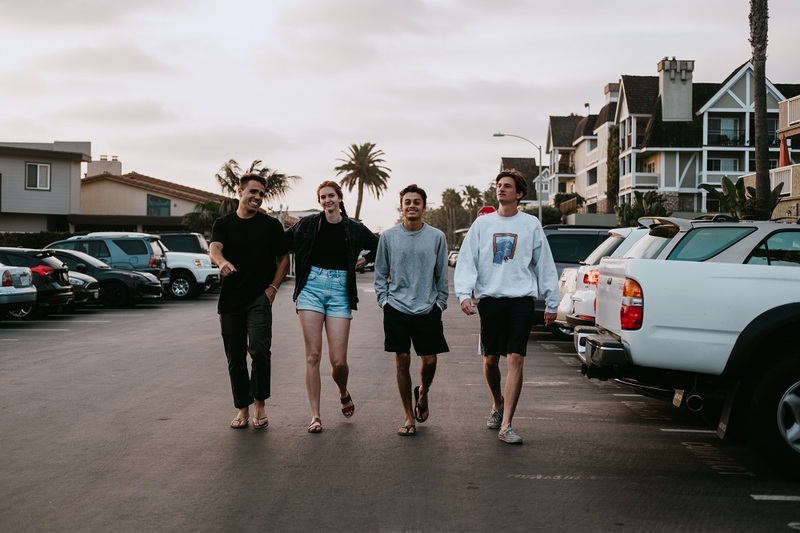 Frendli is a free app that helps you make real connections with real friends in the real world and find new fun experiences to share in your local area based on your shared interests. Join the list to get early access by signing up here. While many apps exist for new romantic connections, very few offer a strictly platonic place for people to meet new friends. Open now to Beta users within San Diego, Frendli is the solution for making friends a whole lot easier—and more fun. According to a recent study, more than 50% of adults reported feeling lonely or left out on a regular basis. A psychologist at the University of Chicago revealed that a cure to loneliness is putting the right people together in order to provide a genuine connection, which helps us feel less alone. “We created Frendli because of first hand experience with the difficulty of making friends as an adult. When I moved to San Diego thirteen years ago I knew no one. It took way too long to build a good circle of friends. With the epidemic of loneliness and lack of social interaction we’re now seeing as we spend more and more time online and less face to face, we felt something needed to be done,” said Frendli CEO and Co-Founder Robert Swisher. 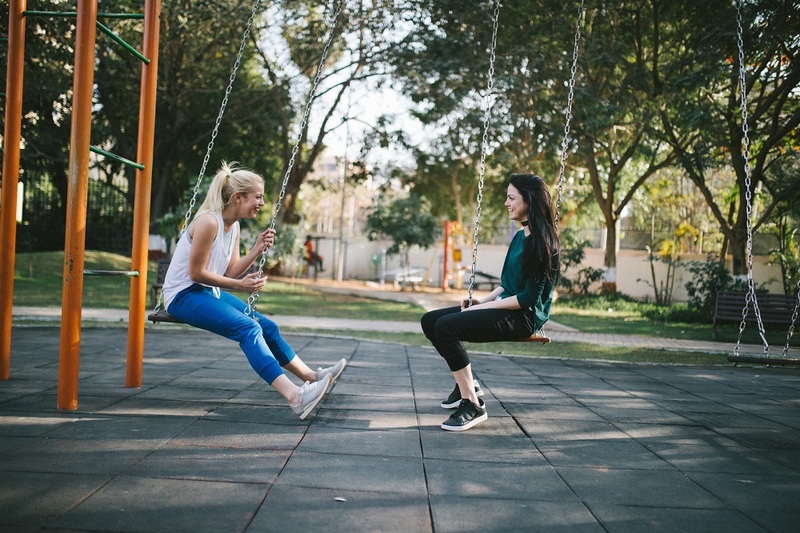 Not only does Frendli help you meet new friends that share your interests, goals, lifestyle, and location, it can also help you engage more offline with the friends you have. Users can invite their existing connections into the app where they can find deals and special offers on fun local experiences and activities to share from our growing list of experience providers. So how does Frendli work? After installing the app, you tell us about yourself using the “Frendlib” interface (it’s kind of like Madlibs, if you remember them). Our easy prompts will help others get to know you, your personality, and how you like to spend your time. We use this info to match you up in groups with one to three other people that we think you’ll hit it off with. You can strike up a conversation with your new groups and get to know each other better. Once you’re ready to take your new friendships out into the real world, check out the Deals section of the app, where you’ll find local experiences at San Diego bars, restaurants, activities and more for groups of 2 to 4 friends to share. While Frendli is only available for Beta in San Diego, we plan to expand to other major U.S. cities in the near future. Not in your city yet? Join the waitlist here.